Learning Spanish with your own kids is hard. Even for me, someone who loves Spanish, it can sometimes just fall to the wayside. Not because I don't care, but because there's not much in my life to remind me of it. 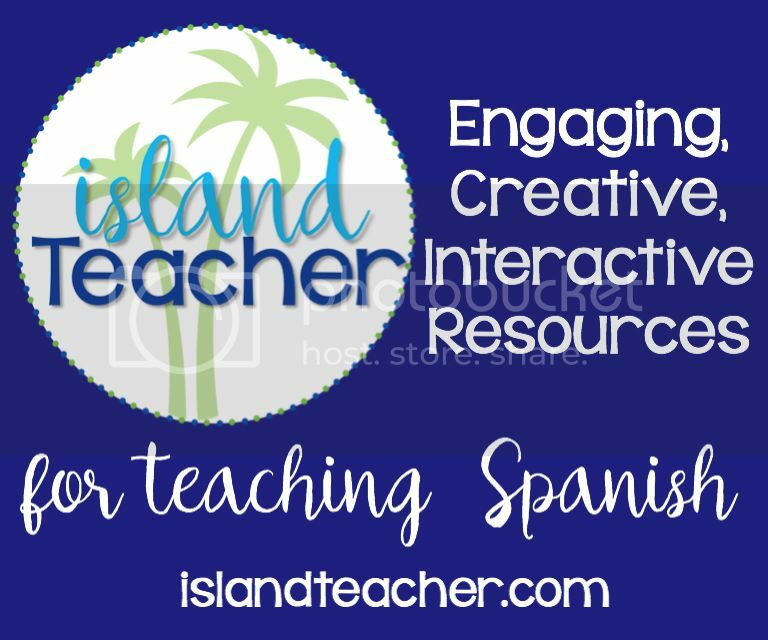 Life is full of responsibilities, stresses, events, activities, and other things that can crowd out my intentions to keep Spanish in our life daily. One thing giving me a boost lately, helping me keep Spanish front and center, is a group I started with a few friends. We started last January. I write all the lesson plans, choose our themes and vocabulary, and we all keep each other accountable in a private group on Facebook. 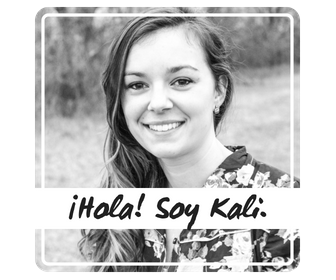 I've been calling it "Jump Into Spanish," because we all just try to jump in where we're at and learn a little bit with our kids each day. Finding like-minded people on the same journey as you matters. People to encourage you. To give you tips. To cheer you on. To inspire ideas. To keep you motivated. To say, "Yeah, this is hard, but it's worth it!" Our group is on break for the month of April. I'll be busy making plans for our next twelve-week unit, and wanted to share with you all what we'll be doing in case you want to join in! The group opens up at the end of April for a few weeks to new members. Check out below some of what we'll be learning and doing. It might help to know that we are a homeschool family. Teaching my own kids is something I have to work on all the time, in many subjects. 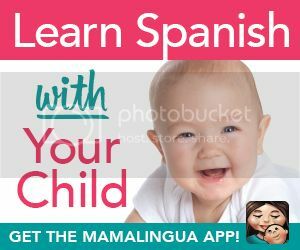 I think that helps me understand the plight of parents whose children want to learn Spanish, but who don't have the money to invest in Spanish lessons from a "professional." Meaning they have to figure out how to help their children learn it. I'm not against hiring people to teach your kids Spanish, or investing in expensive programs that help your kids learn Spanish. If you have that in the budget, then by all means take advantage of what you can! (And if you want tips on good programs to use, I'd be glad to help!) However. In the elementary years, or beginning stages of learning however, sometimes spending tons of money just isn't feasible or reasonable. I should probably write a post about each one of the bullets above, because there are tons of tips, ideas, and places to find each of those things. Stay tuned. I had never tried reading the same story over a period of twelve weeks until it was suggested to me, in a consultation session I had with A Delectable Education. 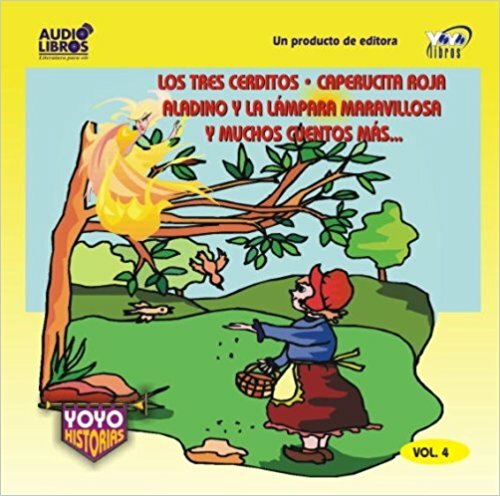 Just like they mention in their podcast episodes about foreign language, they told me about TheSpanishExperiment.com where you can listen to classic stories in Spanish. That is a good place to start to help you choose what story to start with, especially because listening to the story from a native speaker is so important! 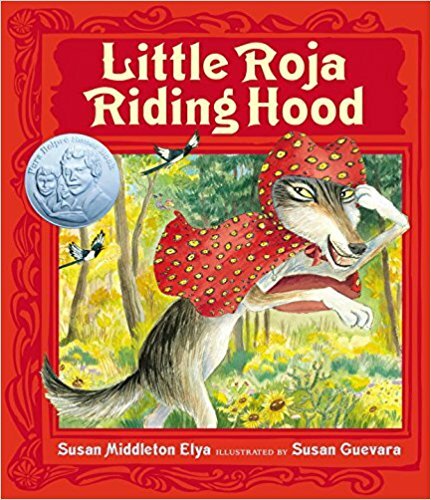 There are other great places to find classic stories retold in Spanish, for example Chronicle Books has an entire Bilingual Fairy Tales series of books. Our library actually carries them all and I'm guessing your local library does as well. We first found out about them through Puss and Boots. Using a classic story is so important because children will already know the plot, and so will pick up on words and language much better than with an unknown story. Once you have your story chosen, then it's time to start preparing resources around it. 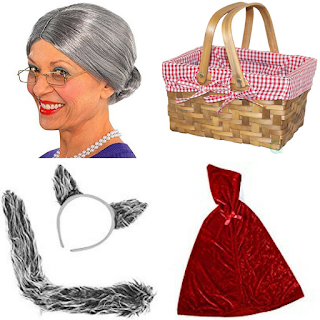 Here are examples of resources we'll be using in our upcoming unit with Little Red Riding Hood. 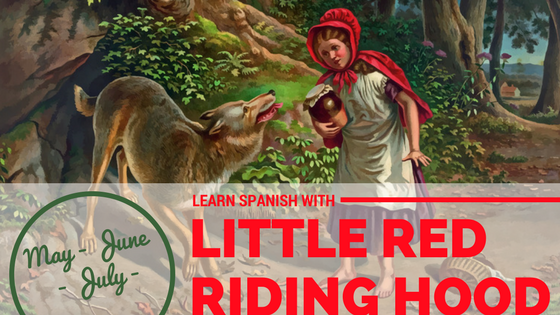 I rely heavily on books to help me teach my kids Spanish. 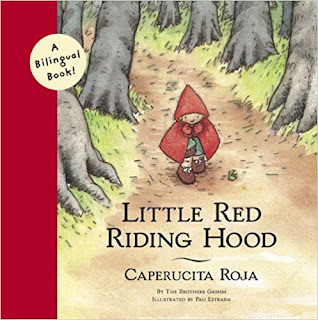 Books are the easy way to expose yourself to language, vocabulary, and picture books are especially helpful with the comprehension of language--the pictures help you understand what the words mean. 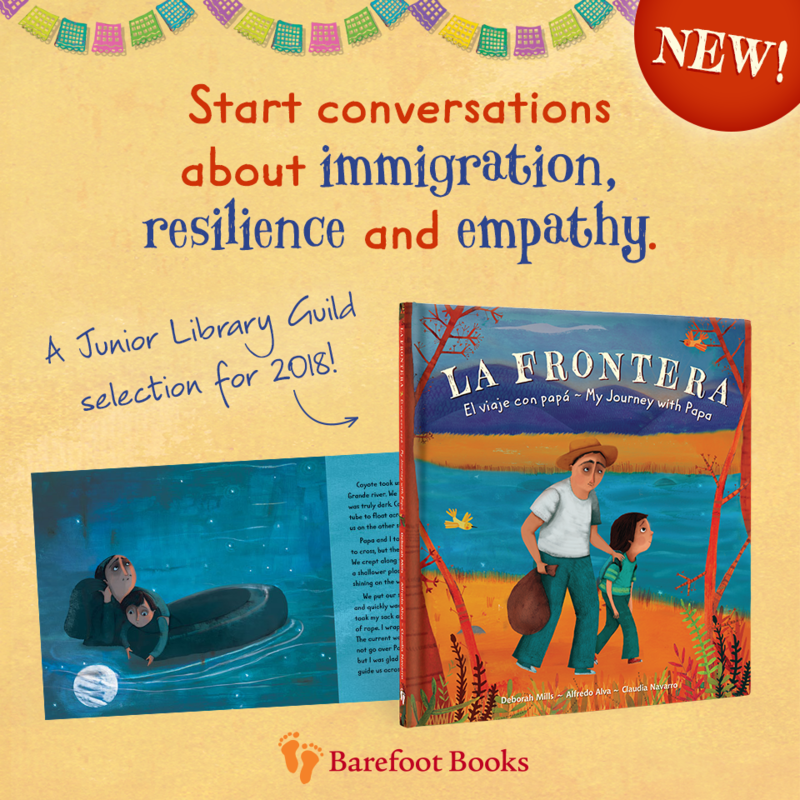 For parents who aren't comfortable reading an ENTIRE book in Spanish, see below. First, check your local library and see if you can borrow them to compare which one you prefer. I think any of these three would be a fine choice. 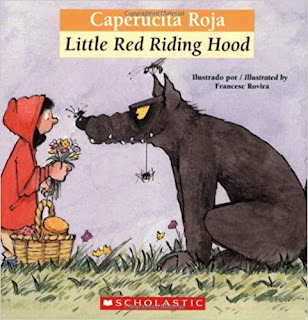 I haven't read this one, and it looks like it is not bilingual, a Spanish-only version titled "The Wolf and Little Red Riding Hood: The Tale Less Told." We own this one and I love it. Susan Middleton Elya does such great work! And the illustrations are amazing...telling a story of their own. 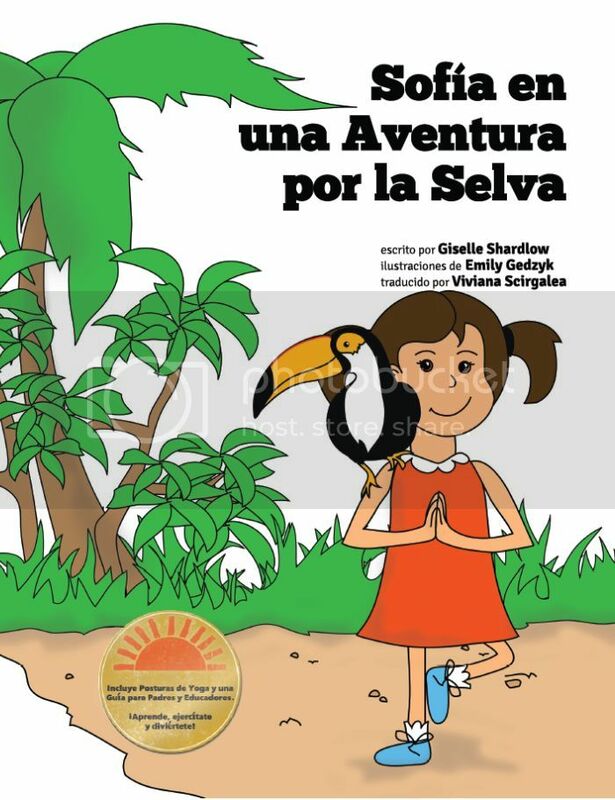 Another bonus is, this story is written in English with a few Spanish words thrown in here and there: great for parents who are not fluent in Spanish, and for kids who are beginning learners. They can enjoy the story and learn a few words at a time. There is even a glossary of all the Spanish words. AND! The story is written in rhyme. I think this one is a must buy for your home library. I can't vouch for either of these, because I have not downloaded them to my Kindle yet, but if you have Kindle Unlimited, then you can check these out for free. Kindle versions of books are great for getting in some Spanish reading on-the-go. You can also check your local library to see if they have any Spanish "books on tape" versions of the story. 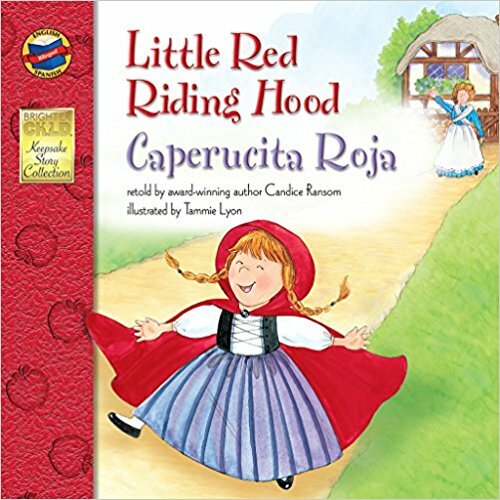 Go to your podcast app on your phone and type "Caperucita Roja" and scroll down to 'Episodes' and you will find five or six recorded versions of the story!! 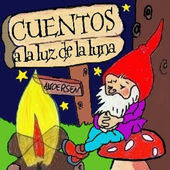 Cuentacuentos and Cuentos a la luz de la luna are ones that I know of for sure. If you are wanting an audio version to have for instances when you can't connect to the internet (perfect for in the car for example, or so your kids can listen without having to use a computer), this one looks like a good fit. It comes with other stories as well, which means you can use it for other units. Obviously play is a great way to reinforce learning. 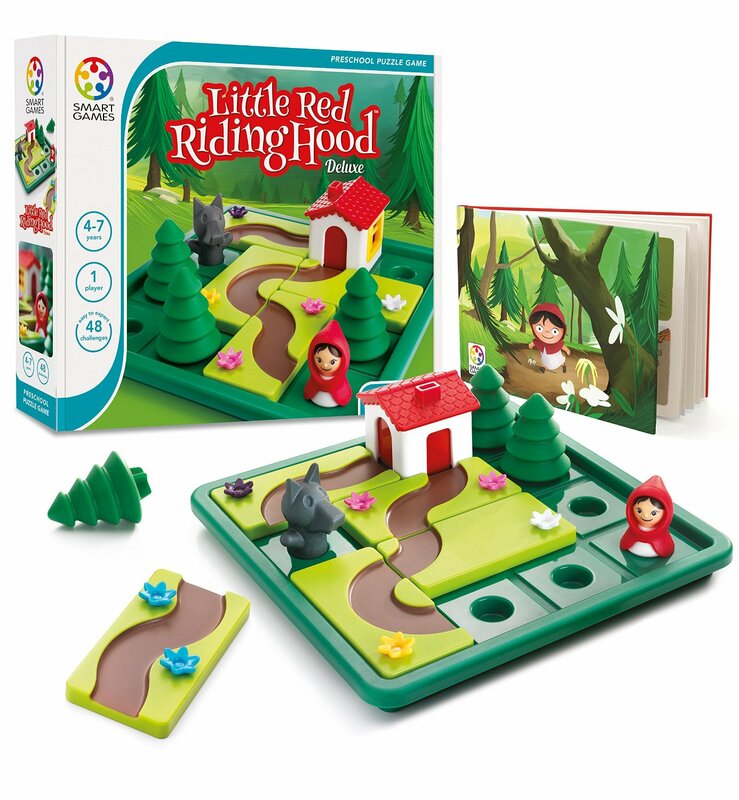 Choose some of these toys and games to reenact the story or to play games where you can use some of the vocabulary you are learning. 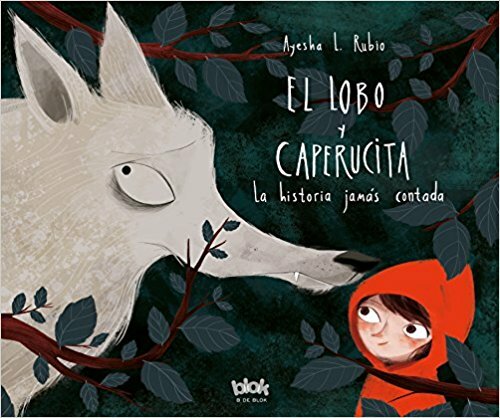 For example, even if you don't have enough fluency to play this logic game in Spanish, you can still use the Spanish words you know like casa (house), paseo (path), árbol (tree), lobo (wolf), and niña (girl). 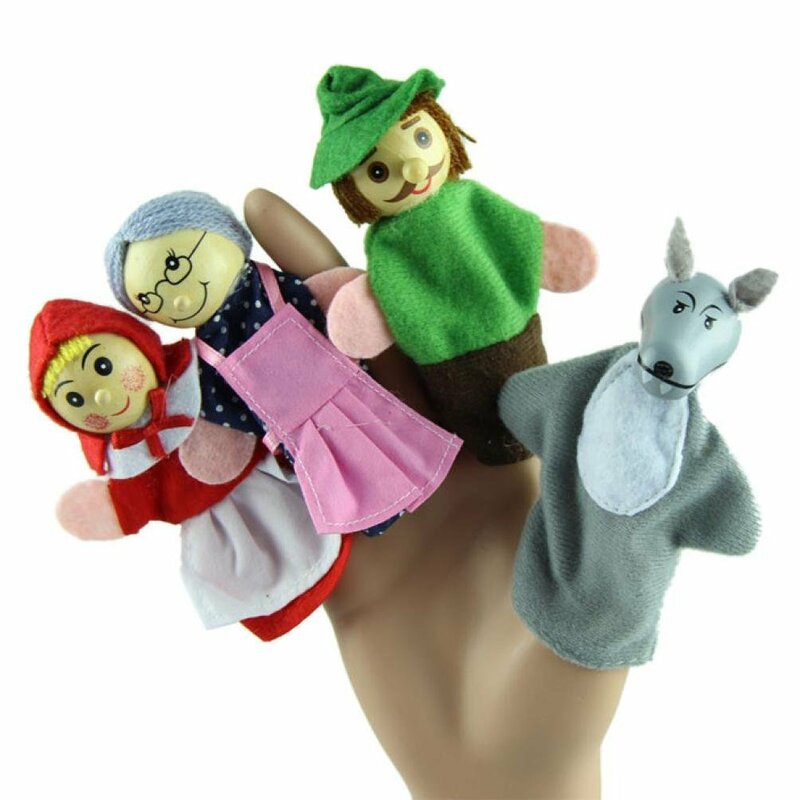 A felt board set would be perfect for using as you tell the story, or as you listen to it. This felt board set can be used with multiple classic tales besides Little Red Riding Hood. 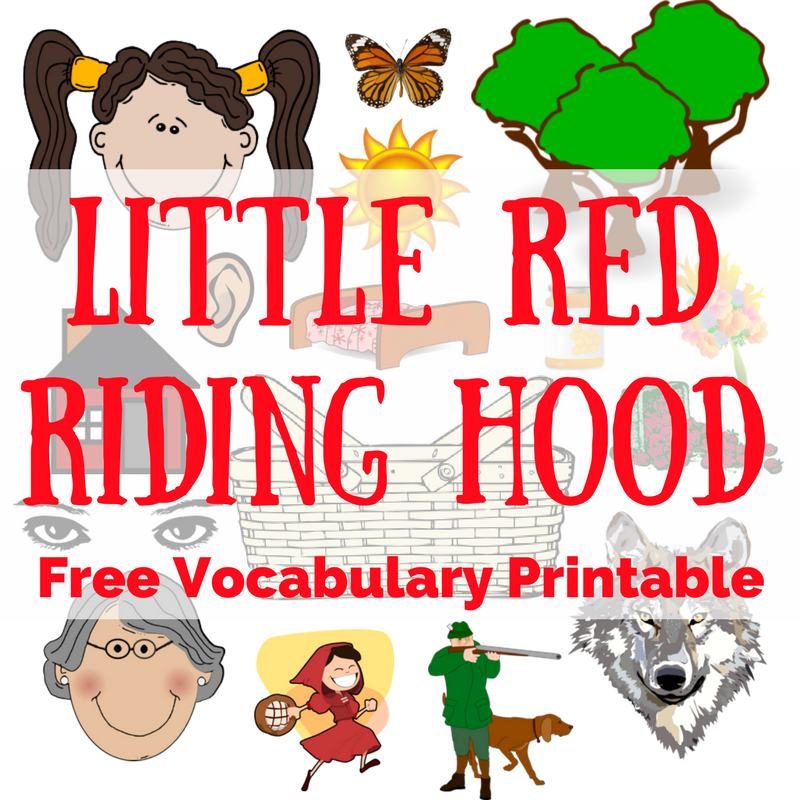 You can also print out this free resource I made to make flashcards or mini puppets on craft sticks to learn words from the story. I read through a few versions of the story and chose pictures for all of the nouns. 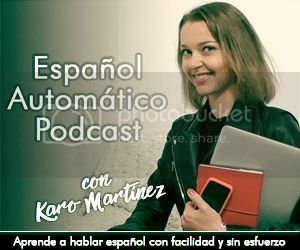 If you are in the Jump Into Spanish Facebook group there will be another printable to go along with this that has the Spanish and English words side-by-side, along with a pronunciation guide for the Spanish words. Click below to access the file for printing. PRO TIP: If you don't want to use all of the color ink on your home printer, you can call your local Office Depot for their email address and send them the file and they will print it out for you! You can also ask them to print it on heavy paper for sturdier flash cards. If you can't see these videos below, check out my playlist on YouTube where I collected them all in one spot. Salsa also has an episode of Little Red Riding Hood, along with a transcript you can download to read everything they say. 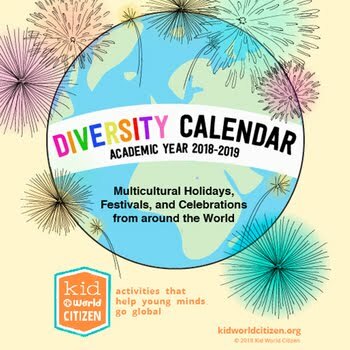 I hope all these resources are a help to you!! I am a Charlotte Mason homeschool mom trying to raise our kids to be trilingual (French, Spanish and English) and love these plans. Thank you for sharing them. How do I join your Jump Into Spanish FB group? Hi!! You can send me an email to fortheloveofspanish at gmail and I can give you more details!